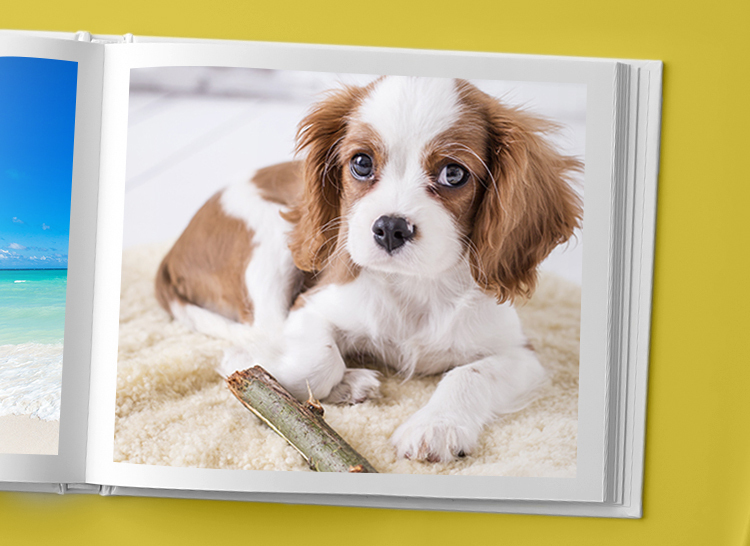 Making a hardcover book or printed gift from your Timebox is fast, easy and now on sale! We wanted to thank you for your support and couldn’t think of a better way to do it. For the month of December, enter the promo code holiday17 when you order a book or gift in the Timebox Photo Journal app and receive 20% off each item. Timebox Hardcover Books include all your photos, notes and captions in you selected stories - up to 100 pages - was $32.99 now $26.39 USD. The Timebox Print Shop has lots to choose from including Photo Books (photos only), Posters, Tote Bags, T-shirts, Prints, Tablet and Phone Cases, Mugs and more. For example, medium posters (16.5 x 23.4 in) were $30 are now only $24 and large posters (23.4 x 33.1 in) were $35 are now only $28. Be sure to order sooner rather than later since shipping can take anywhere from 3-14 days depending upon the item. Standard Shipping is always FREE. Some items offer tracked shipping for an additional $6.00. How about a t-shirt, sweat shirt of tote bag with your favorite photo? Or maybe a few prints or sticker prints?